Please check our News page for information about coming events and announcements. 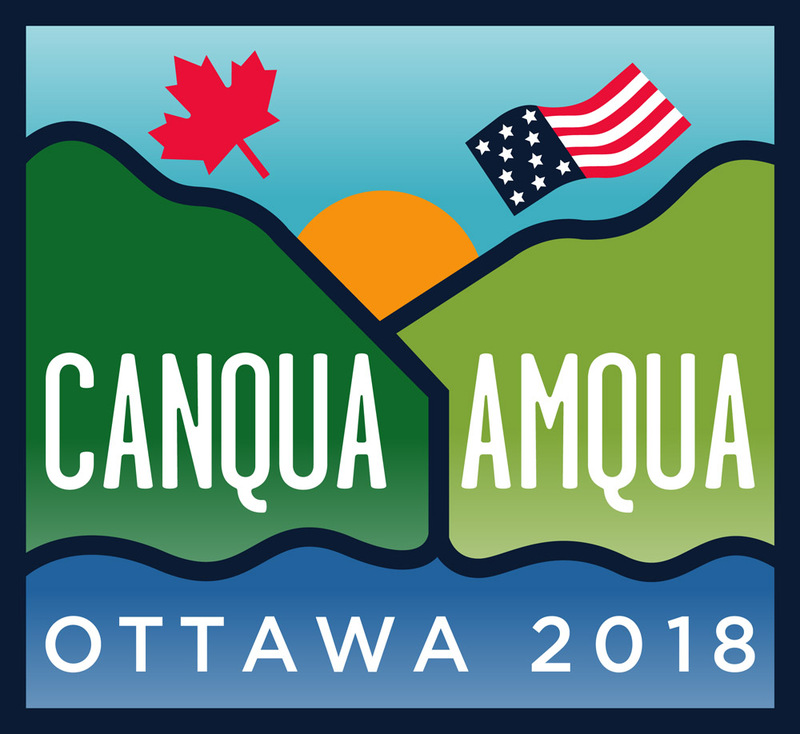 The AMQUA-CANQUA meeting in Ottawa was a great success with ~200 Quaternary scientists in attendance from the US and Canada. 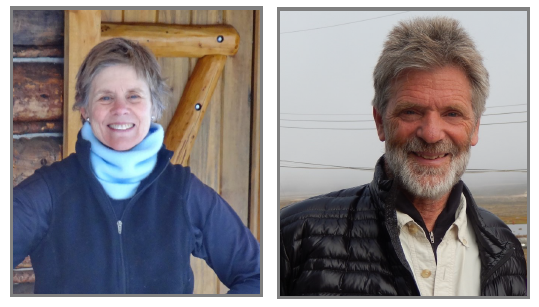 It is a pleasure for the AMQUA Council and Executive Committee to announce that the 2017 and 2018 Distinguished Career Awards are Dr. Cathy Whitlock (Montana State University) and Dr. Gifford Miller (University of Colorado-Boulder), respectively. Congratulations! 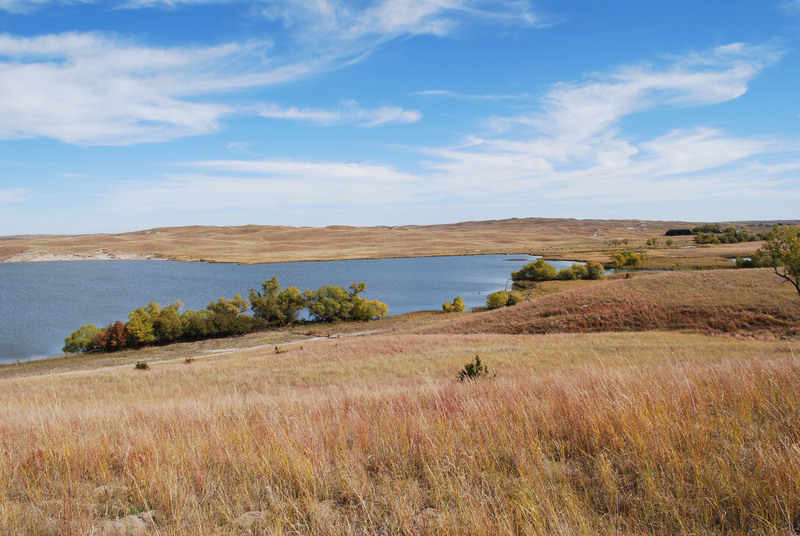 The American Quaternary Association (AMQUA) is a professional organization of North American scientists devoted to studying all aspects of the Quaternary Period, about the last 2.6 million years of Earth history. 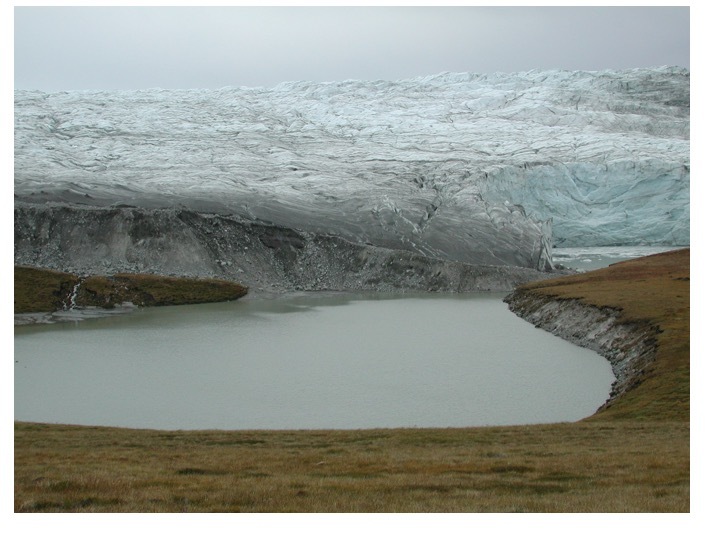 Studying the Quaternary is critically important because it has been a time of frequent and dramatic environmental changes, exemplified by growing and decaying continental ice sheets and mountain glaciers. Beyond understanding the forces that shaped our modern environment, studying the Quaternary Period is significant because the environmental changes accompanying past ice ages were the backdrop for global changes in floral and faunal communities, including extinction of a diverse megafauna, and for the evolution of modern humans and their dispersal throughout the world. 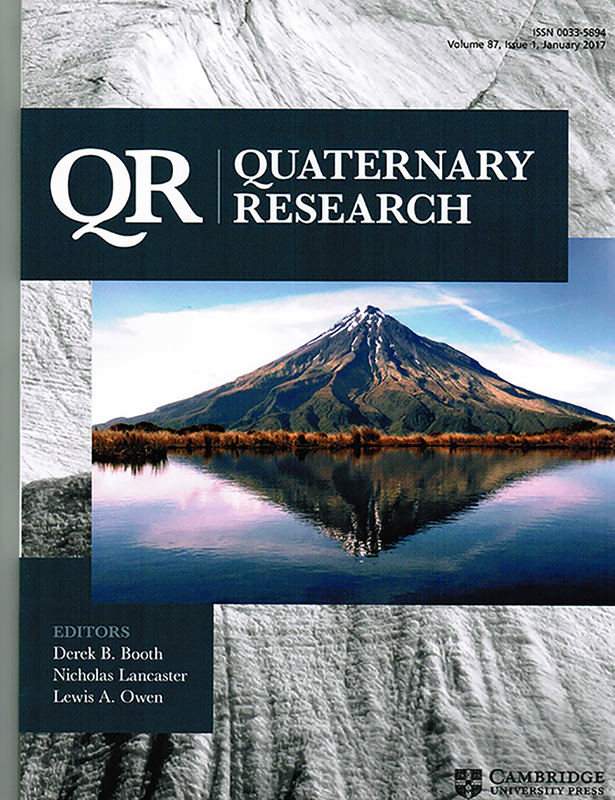 AMQUA was founded in 1970 primarily to foster cooperation and communication among the remarkably broad array of disciplines involved in studying the Quaternary Period. 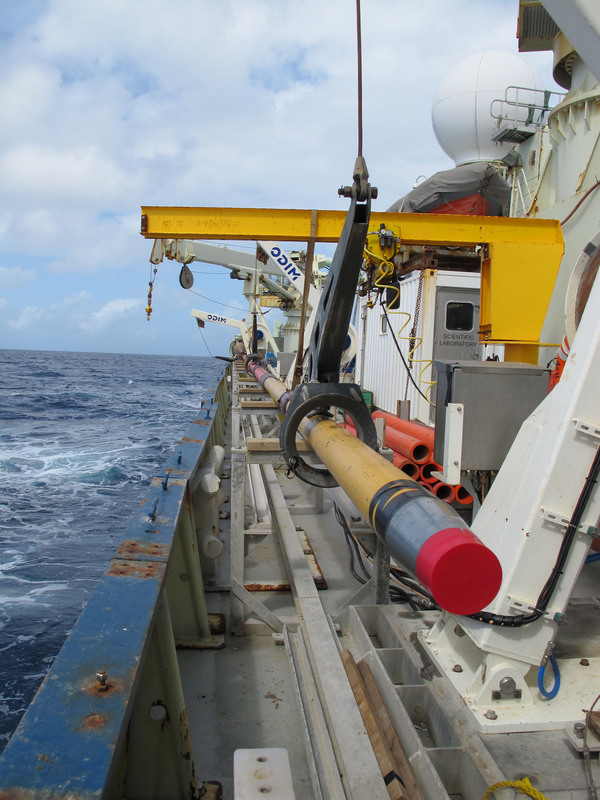 Major activities include a biennial meeting, professional awards, partnership with INQUA (the International Quaternary Association), and the Quaternary Times newsletter.